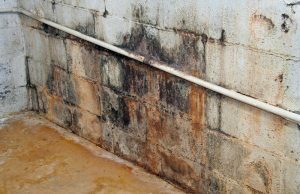 Most mold testing involves taking a sample of either the air or a surface. A mold inspector “tests” the air or surface to find out what kind of mold exists and if the mold found can grow in the area tested. Air samples can be taken and analyzed in a variety of ways. The most common method uses a “spore trap” and is called a “spore trap sample.” Spore traps work by having a known volume of air pass impact a sticky surface as it passes through the spore trap sampling device. Most of the particles in the air also affect this sticky surface and consequently adhere to, and are captured on, this sticky surface. Mold spores comprise a subset of these ‘particles in the air’ caught on the sticky medium inside the spore trap. The spore trap will be sent to the mold testing laboratory for analysis. The mold laboratory opens the spore trap, applies some stains to the sticky surface that the mold spores can absorb, and then identifies and quantifies the types of mold spores captured during the sampling process. There are other methods of mold sampling. Culturing or growing the mold spores obtained from the air, are less commonly used. Tape samples. A piece of clear tape is pressed against and removed from the area, presumably picking up and removing part of any mold that was present on the surface, and then sent to the mold testing laboratory for analysis. 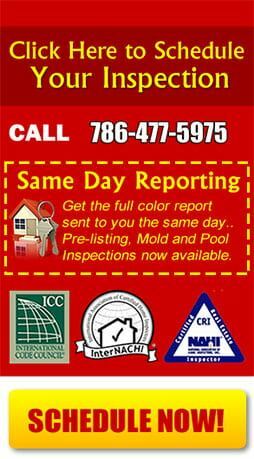 After the mold samples arrive at the mold testing laboratory, there are many ways to analyze these mold samples. The most common methods involve transferring relevant sections (or all) of the submitted mold sample onto a glass microscope slide, adding a stain that mold spores can absorb, and then evaluate the sample for evidence of mold growth. 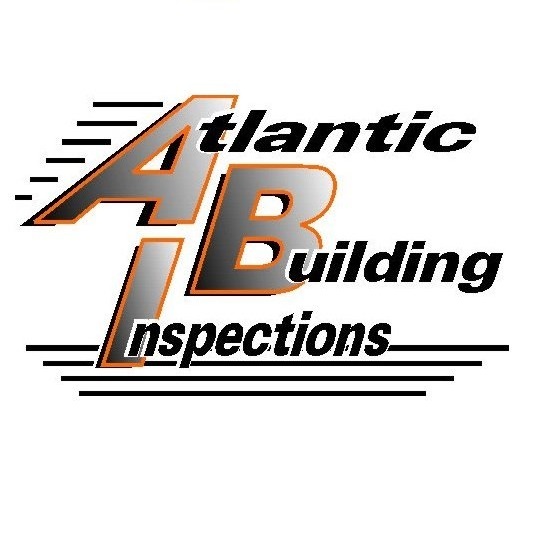 For your mold inspection need, get your Miami Mold Inspection from Atlantic Building Inspections! 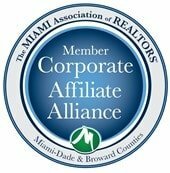 Atlantic Building Inspections also offers a home insurance inspection in Miami area. Check our 4-point insurance inspection to know more.